These both look good. 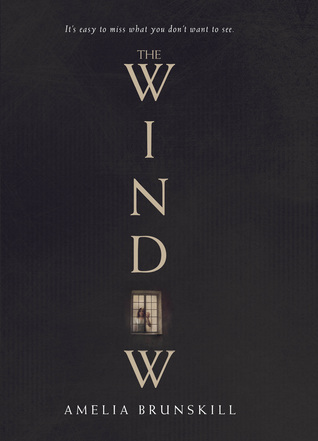 I have seen some other good reviews of Window. 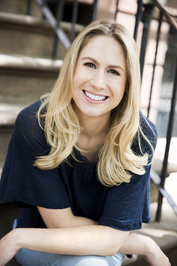 “Why are you excited to read Someday, Somewhere?” Trenton and the Upper East Side meet in a dazzling clash of wills! Who will win?! “Why are you excited to read The Window?” It’s a sinister, secretive twin that will get you every time! I’m glad I don’t have one! 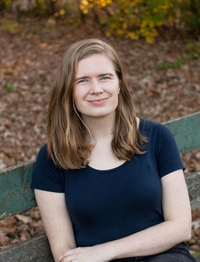 Hi Jana! It’s great to be back on here and catching up with your posts! Love this feature you have going on here – both these books sound great! I’m not entering the giveaway, just wanted to say hello! I can’t wait to read The Window because I love mysteries. 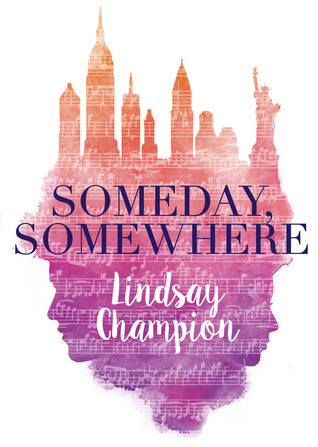 Someday Somewhere is going to be fun to read because I’m a concert musician and this book is told in a unique format.